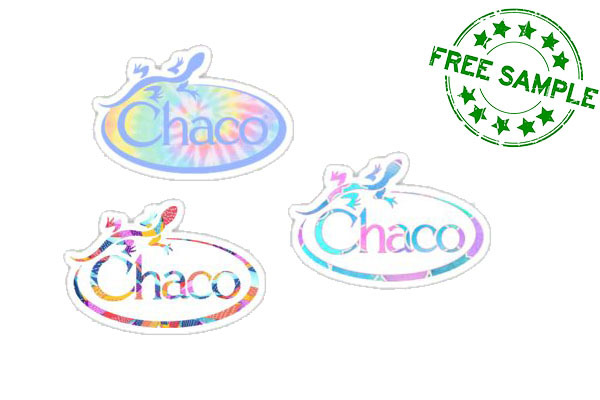 Chacos has some amazingly designed stickers that they’re giving away for free! They go great on a to-go coffee cup, the back of your car, or your phone. The actual brand sells high quality rugged footwear.